Financial tech startup, Brickx, has recruited amaysim’s former commercial officer and marketing leader, Andrew Balint, as its new CMO. 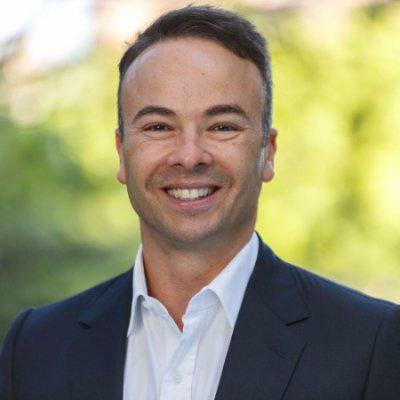 Brickx focuses on what’s known as the ‘fractional investment model’, aimed at helping Australian consumers get into the increasingly tough property market. The company purchases bluechip property and divides it into 10,000 units, then offering consumers the ability to buy these ‘bricks’ and have a stake in the property and returns. The company has 70000 active members and has invested in 14 properties across Sydney, Melbourne and Adelaide. Balint has spent the past 20 years working in marketing, customer experience, digital and brand strategy. Most recently, he was the first marketing leader then chief commercial officer at mobile virtual network operator, amaysim over a seven-year period. He’s also worked for Optus, News Corp, eBay and Qantas. Brickx CEO, Anthony Millet, said he was delighted to have someone of Balint’s calibre joining the team as a senior executive. “As an earlier stage business, attracting exceptional and proven talent to help execute grand visions can often be a challenge, so landing Andrew has been a significant coup,” he said. Balint said he was attracted to the disruptive model Brickx represents. “I can’t wait to work with the team to make Brickx a household name known for offering a savvy new way to invest in property,” he commented. A spokesperon for amaysim said Isaac Ward replaced Andrew Balint as chief commercial officer and is now its chief operating officer.